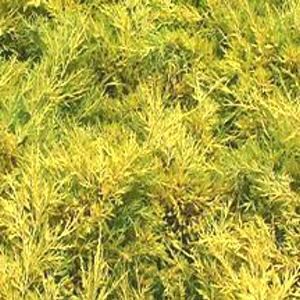 Saybrook Gold Juniper Without a doubt the brightest gold juniper. It is superior to all gold-tip types on the market. The bright color is maintained through all seasons. The low compact profile is ideal for foundation or mass plantings.